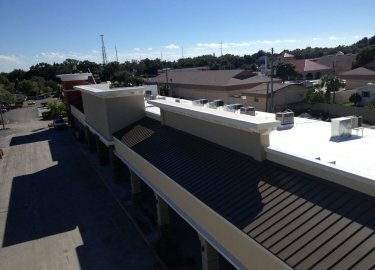 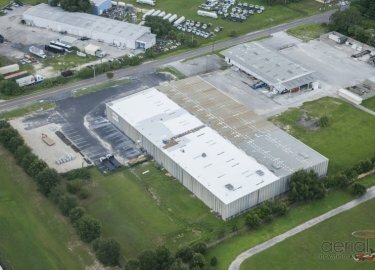 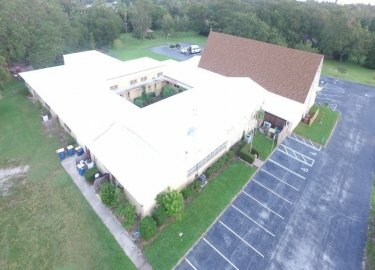 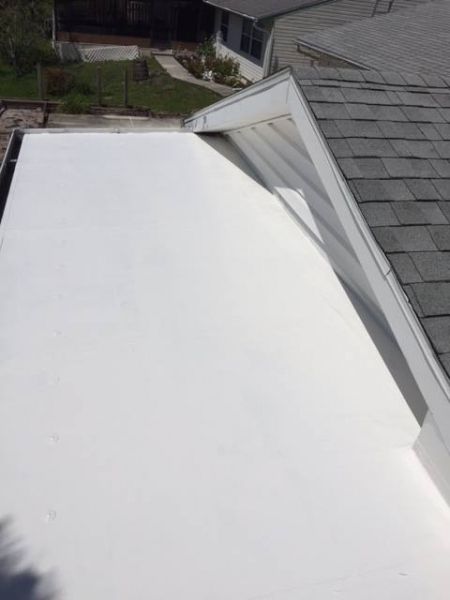 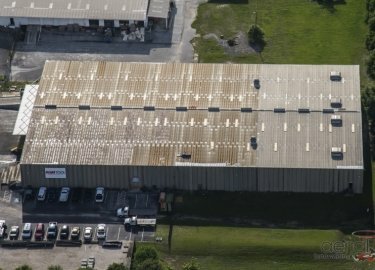 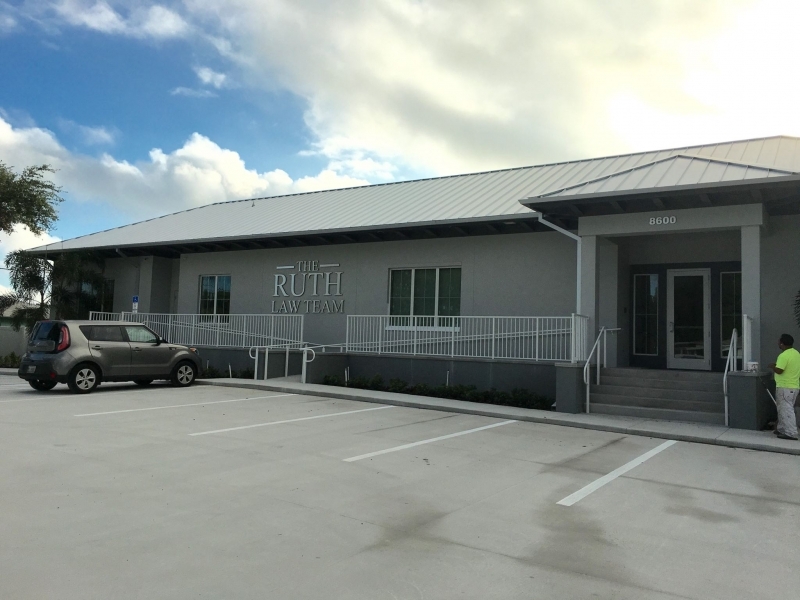 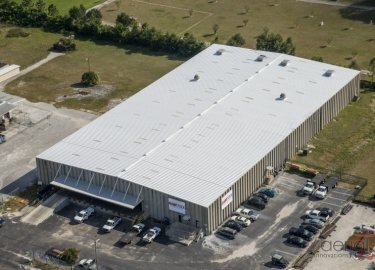 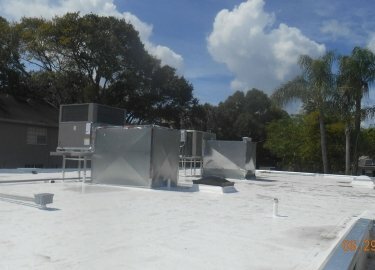 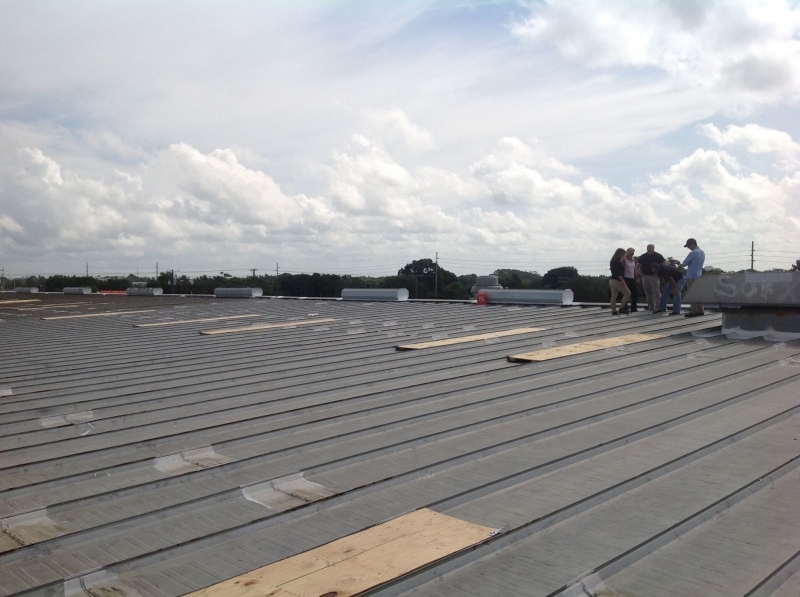 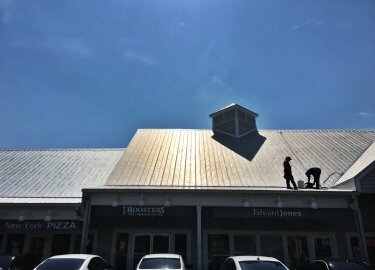 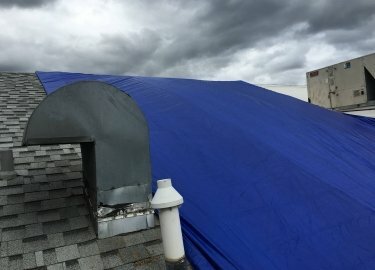 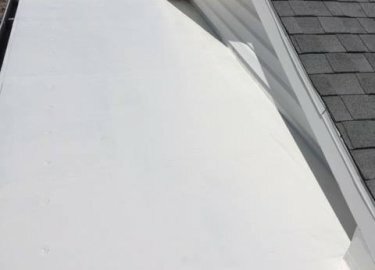 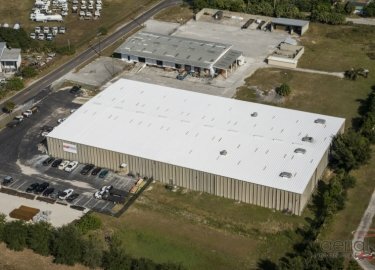 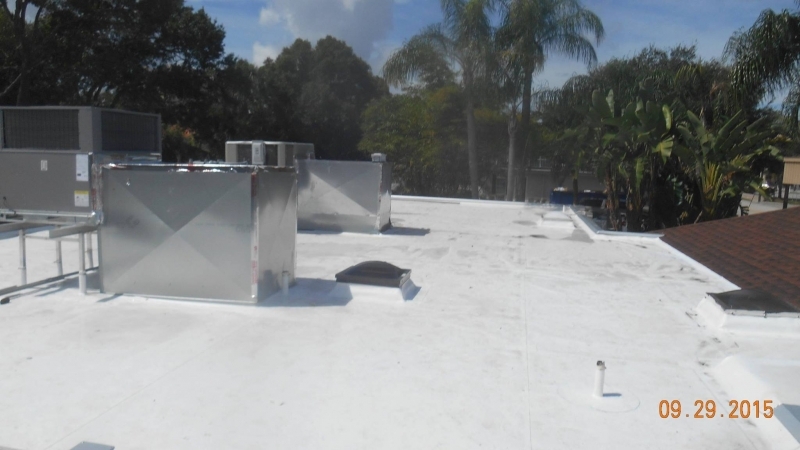 Elite Roofing Services of Tampa, Florida has been providing commercial customers with roofing services for over 20 years. 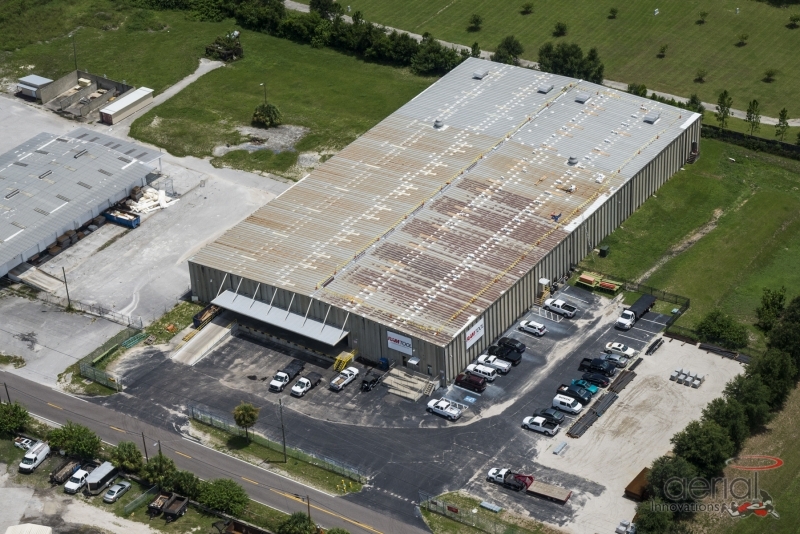 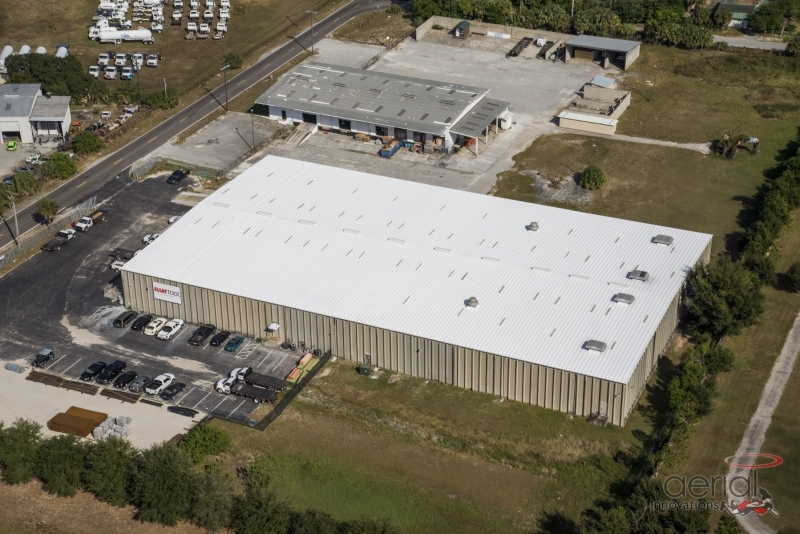 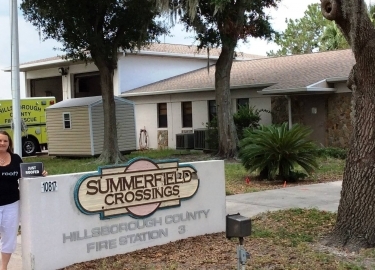 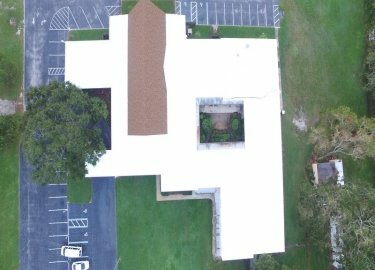 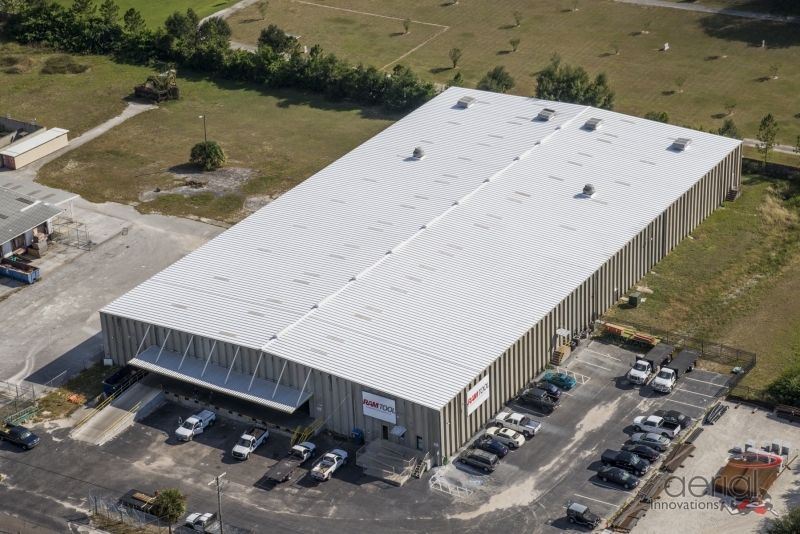 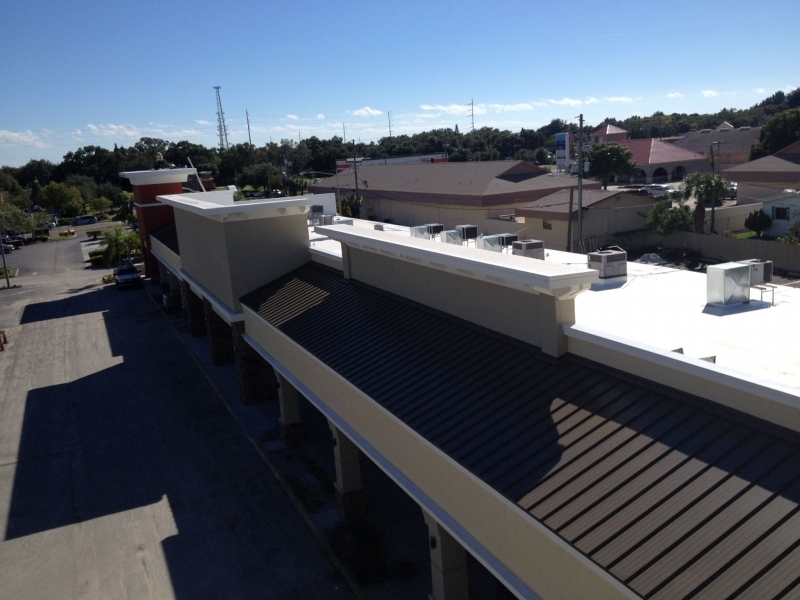 Our extensive experience in all Commercial Roofing in Florida roofing applications makes us the sensible choice for industrial buildings, big box national retailers, apartment complexes, retirement homes, office buildings, restaurants, shopping malls, large business chains, and much more. 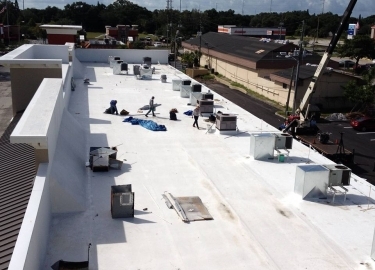 From routine roof maintenance to waterproofing services to full reroofing projects, Elite Roofing Services has a staff of knowledgeable roofing consultants and contractors to make your commercial roofing projects fast, hassle-free, and exceptionally executed. 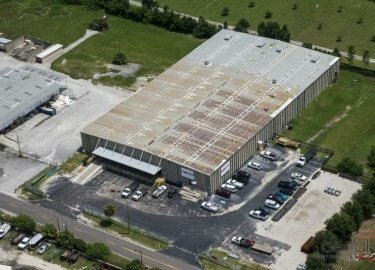 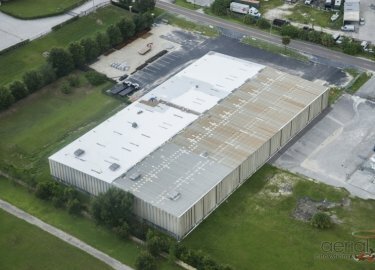 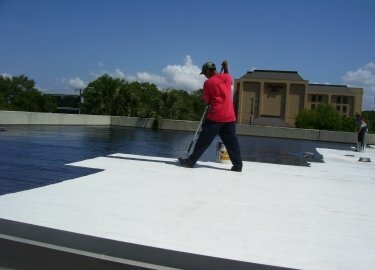 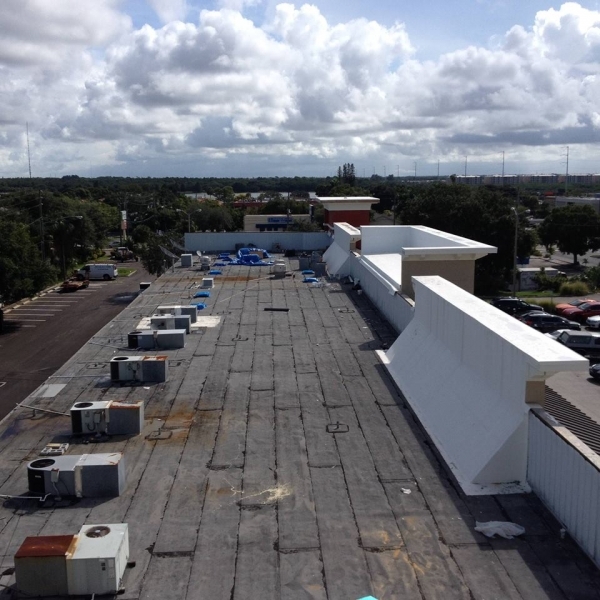 No commercial roofing project is too big or too small for Elite Roofing Services. 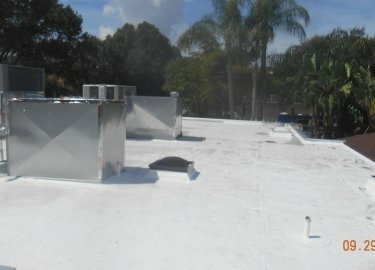 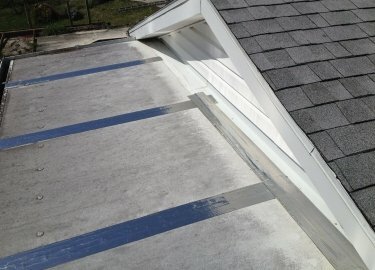 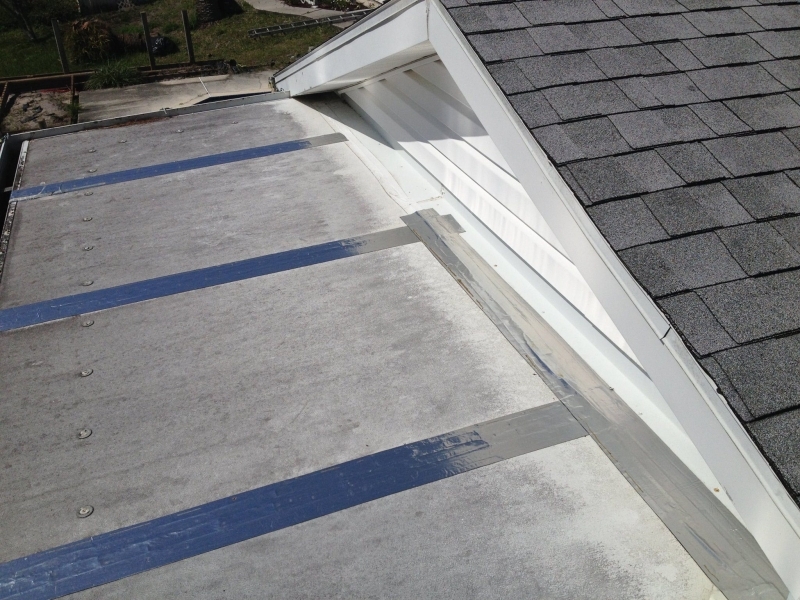 Along with our custom installation designs, and various roof options, we offer honest service. 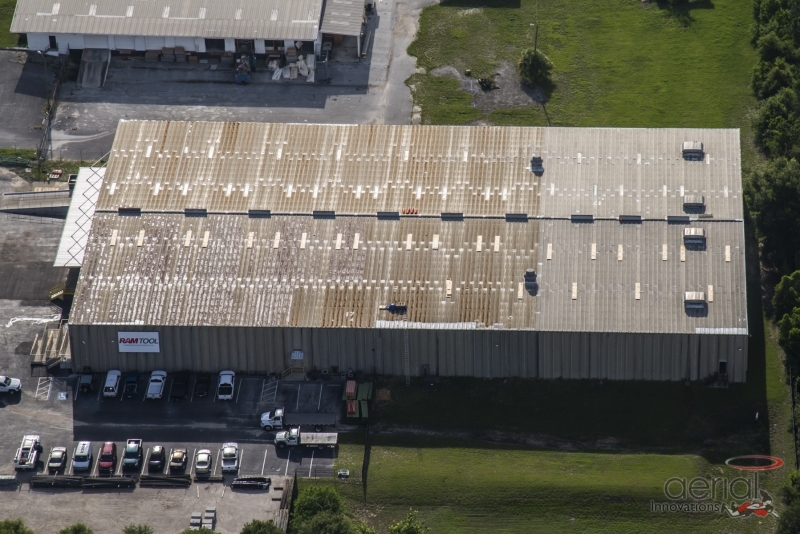 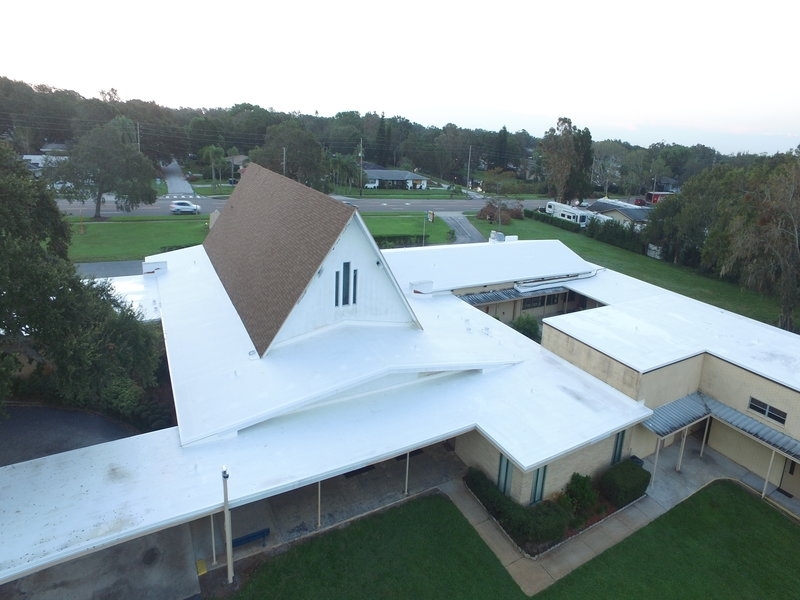 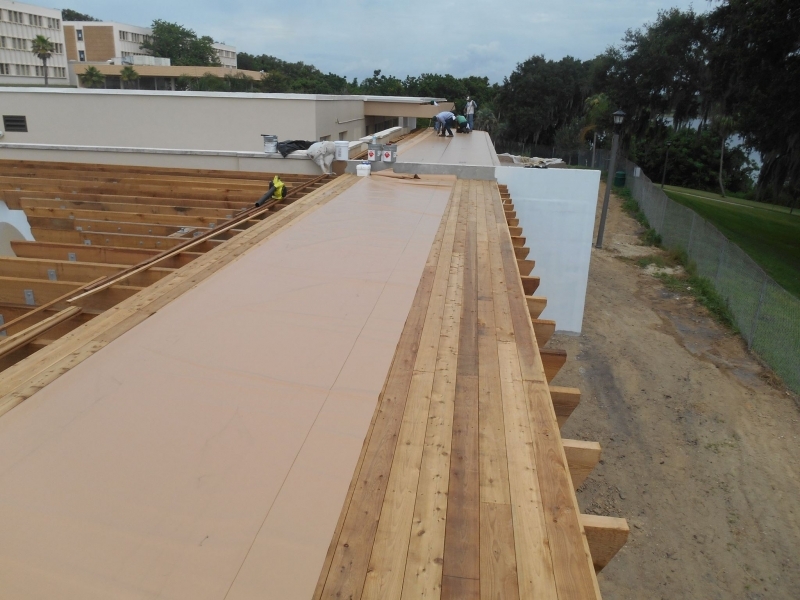 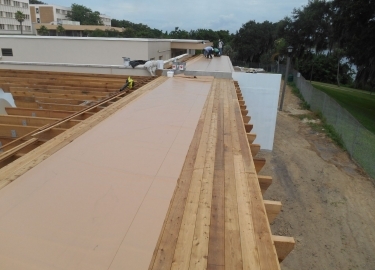 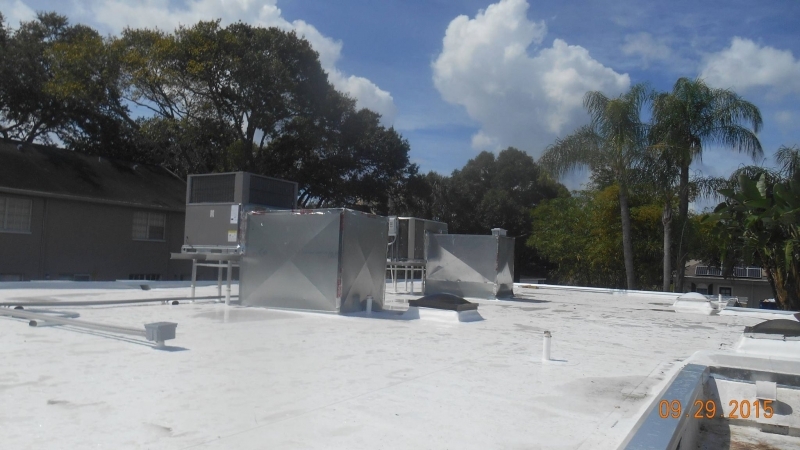 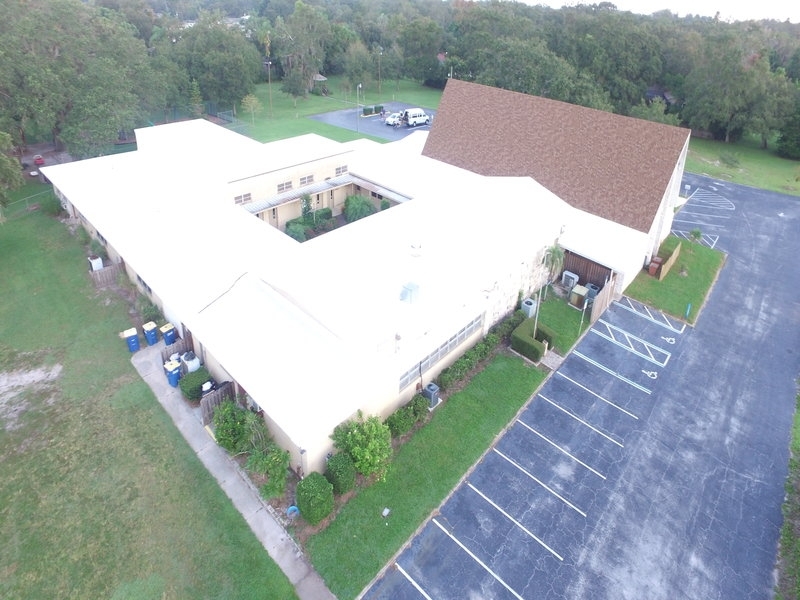 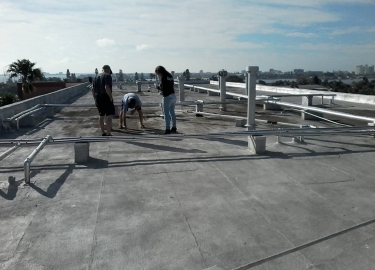 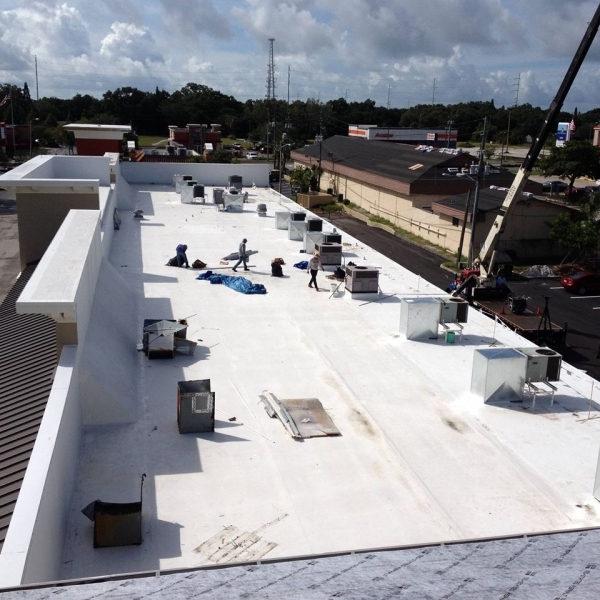 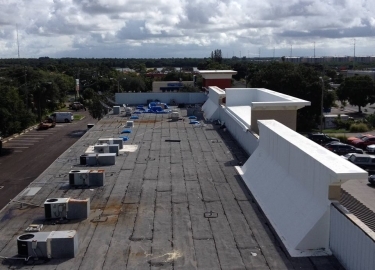 Let us help your commercial roofing needs met expertly in Tampa, St. Pete, Clearwater, Pasco, Lakeland, and beyond, contact Elite Roofing Services today.